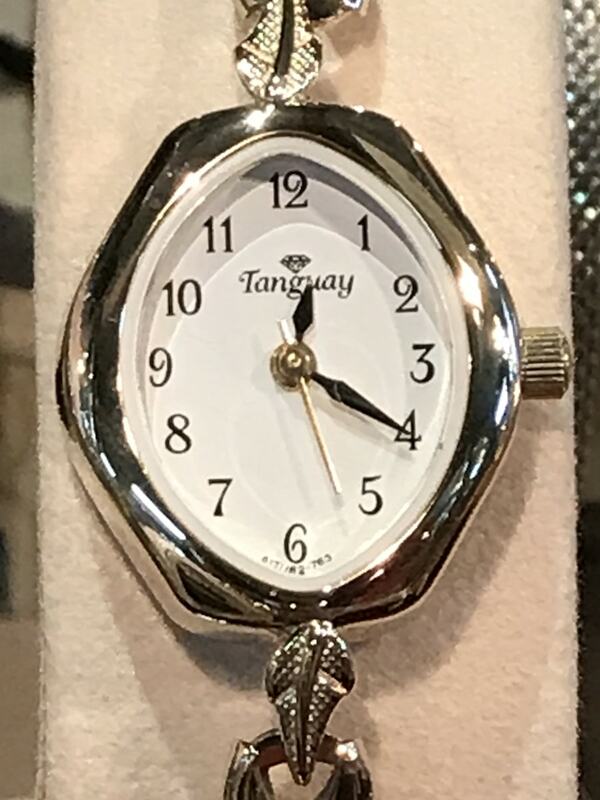 Available exclusively at Tanguay Jewelers is our signature Tanguay Watch series. 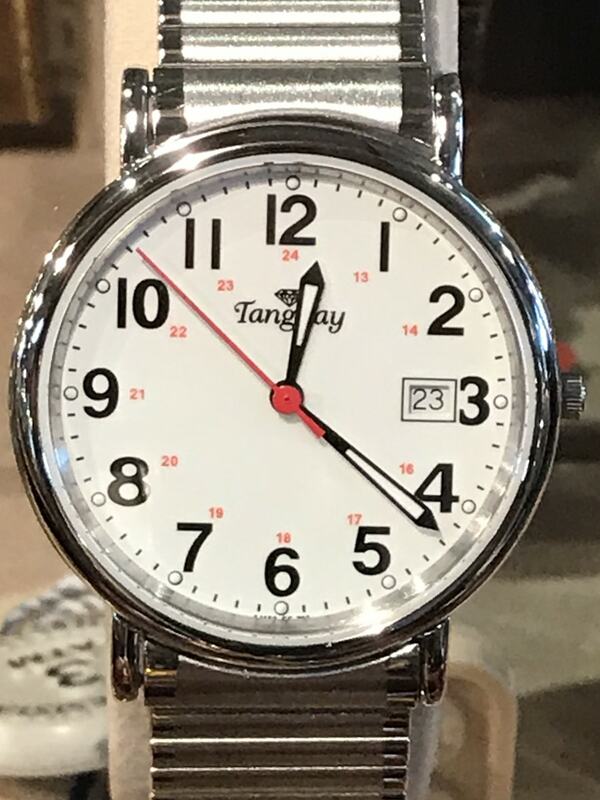 All Tanguay Watches use top quality Swiss mechanisms made and assembled right here in the USA. 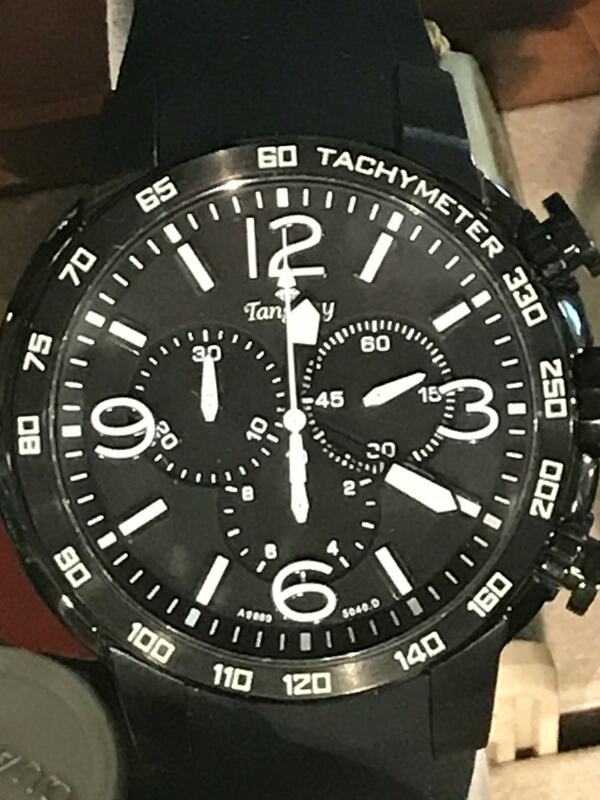 Every Tanguay Watch comes with free battery replacements for the lifetime of the watch, as well as a 3-year warranty. 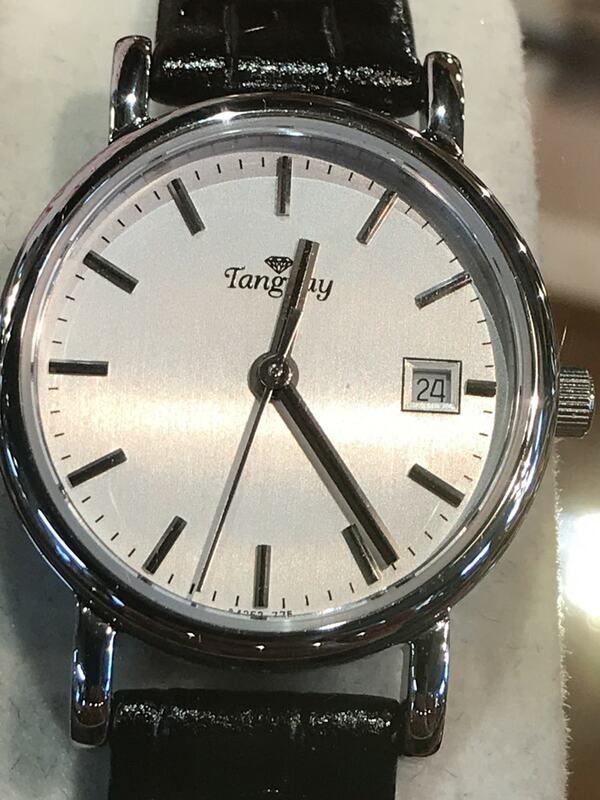 If any repairs are ever needed we know our watches completely from the inside out, and you can always trust the experienced and careful hands here at Tanguay Jewelers. 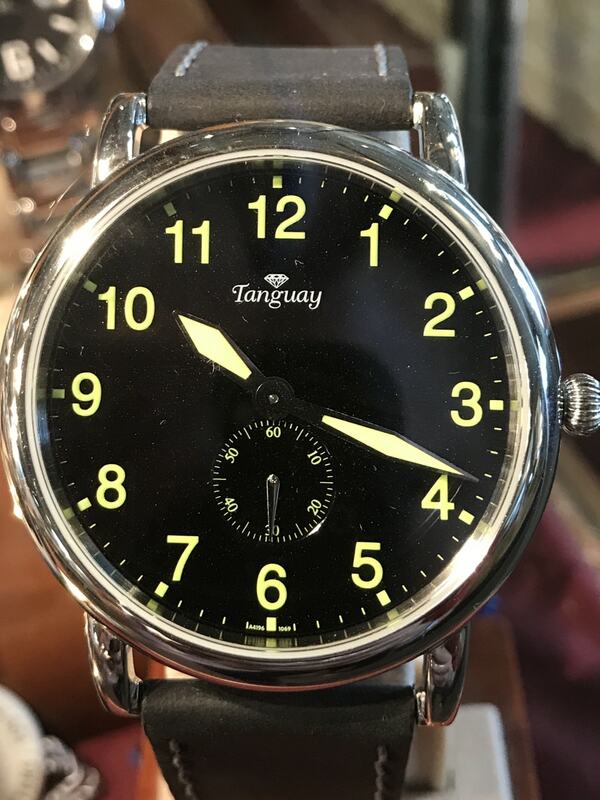 Along with our signature series, we also carry vintage watches and are experienced in making extensive repairs to modern watches, vintage wrist watches, and pocket watches. 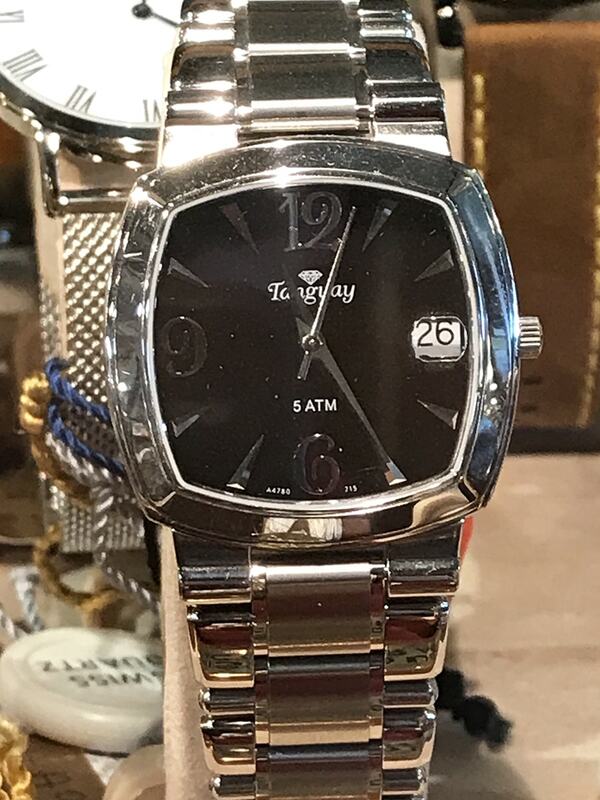 At Tanguay Jewelers we offer full service watch repairs. 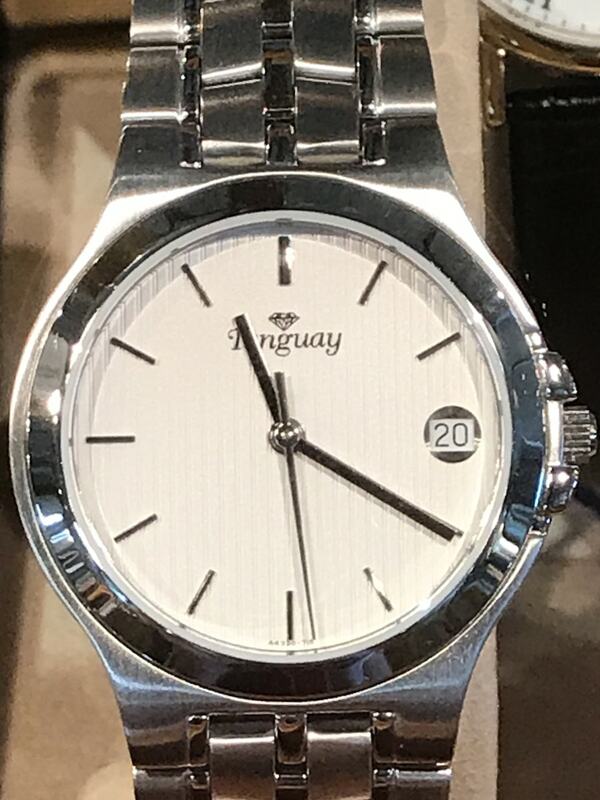 Our on-site professional watchmaker Brian Tanguay has been certified by the American Watchmakers Institute since 1976. 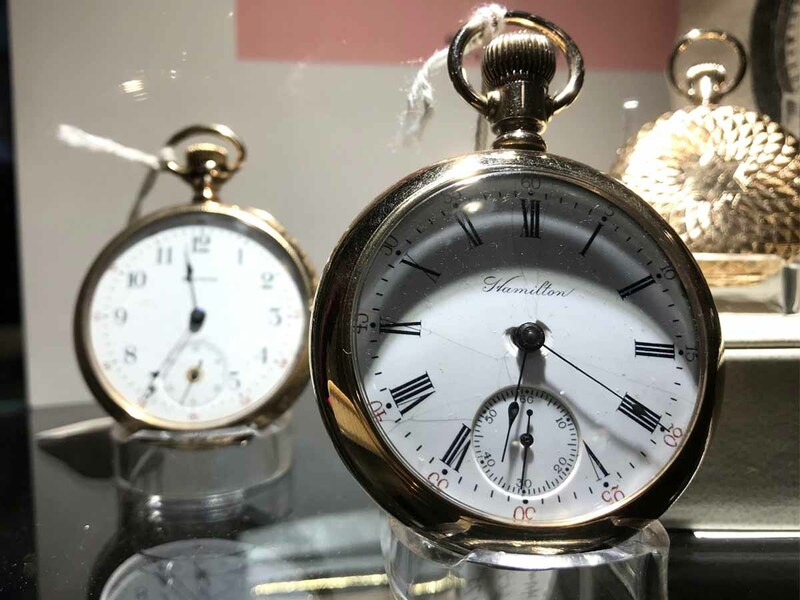 His expertise and experience over 40 years make him uniquely qualified to repair and restore watches both modern and antique – even pocket watches dating back as far as 1850! 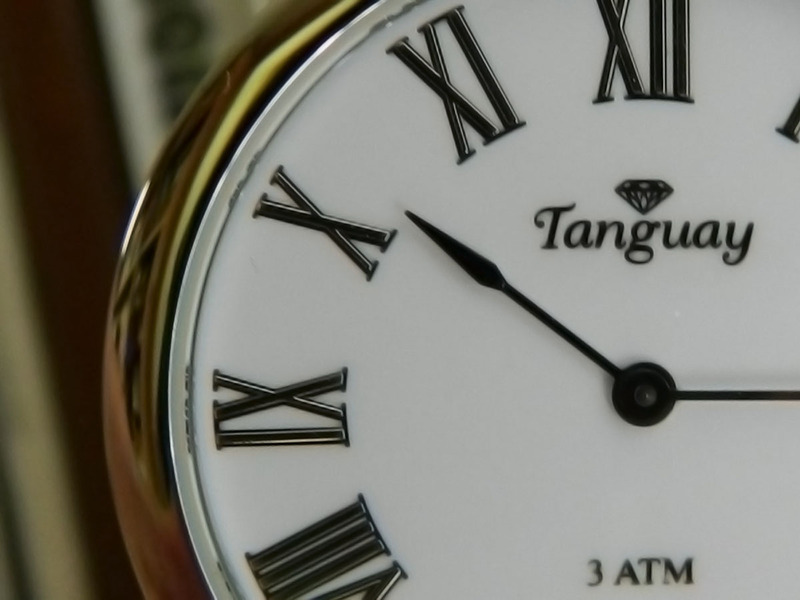 Our main goal at Tanguay Jewelers is to serve our customers and offer our help and expertise any way we can. If you have any questions, contact us today to find out more information about what Tanguay can do for you.